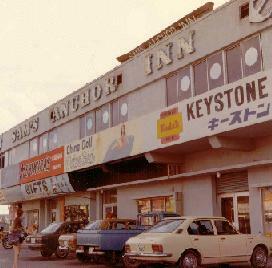 Our first trip out of the United States took us to Okinawa for 1972-1973. A small island just full of great people, food, beaches, and history. 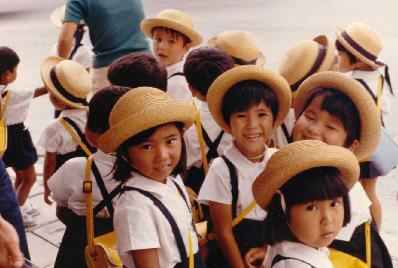 A group of adorable school children. 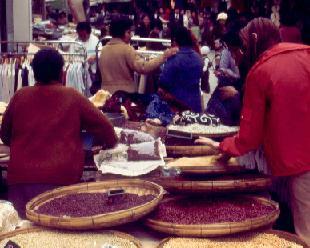 An outdoor market with beans and clothes. 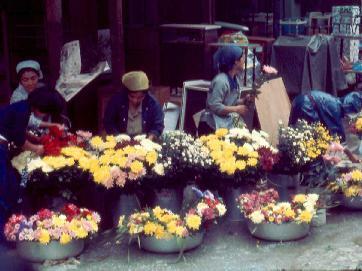 Beautiful fresh cut flowers, Rosalie loved this market. Charlies No. 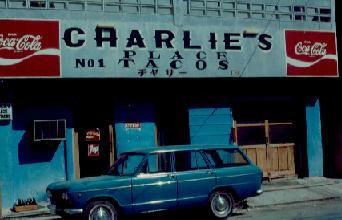 1 Tacos, a great place to eat. Sam's Anchor Inn, Kobe steak that would melt in your mouth and a great bar.